All our listed items on eBay after 30 days, will be listed here, our large stock of 78rpm records and collectibles. Highlights and weekly auctions of our rarest 78rpm recods and collectibles. 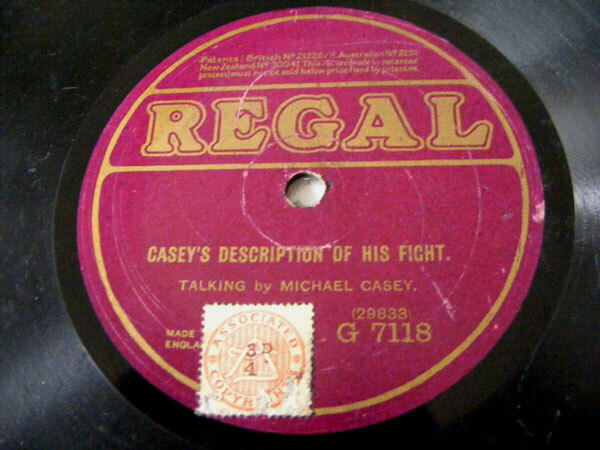 Click the button below to add the MICHAEL CASEY Regal 7118 TALKING 78rpm CASEY TELEPHONES to your wish list.